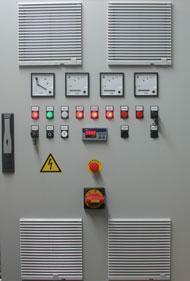 SA-SYSTEMS GMBH, Control panels - electric, Substation Automation, Monitoring, on EUROPAGES. 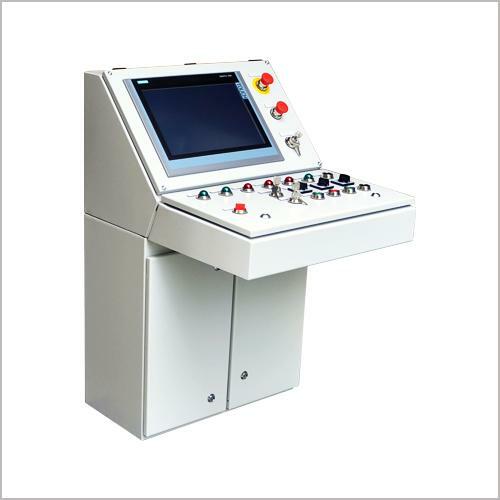 We are an experienced and dynamic team of competent specialists in the field of electrical engineering. We specialize in energy distribution and transmission as well as in industrial applications. From planning through production to commissioning, our experts convince with their professional know-how. The integration of design and production in our own company enables us to realize complete solutions as well as flexibility in subsequent design modifications in the shortest possible time. We offer: Control cubicles MSR technology Protection control Fan controls for power transformers Transformer monitoring systems with integrated voltage control and parallel running Individual solutions for special machine construction Development, production, programming and commissioning Production according to current standards and guidelines Customized design & material logistics Laser processing machines for signage State-of-the-art pressure systems for wires and terminal labeling Documentation of the equipment and preparation of machine manuals Interface converters, Electronic Development Using standardized product lines of well-known manufacturers, we develop and produce tailor-made motor control centers (MCC technology) and distribution cabinets. Operate from a wide range of standards or define your own system. 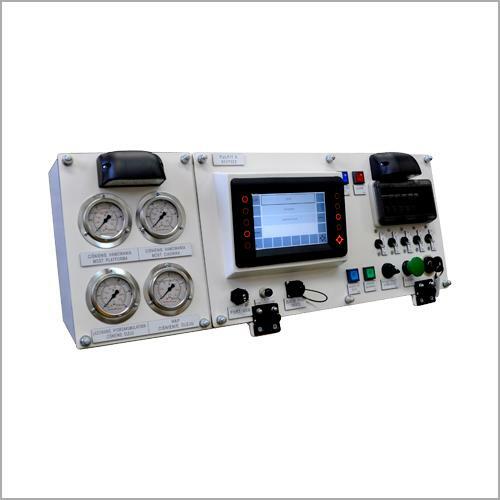 We offer cost-efficient solutions and support your individual requirements for a type-tested system. With our customized solutions we support your efficiency and productivity.